For some time I have been asked about easy carvings for school children and others who would like to carve something using small pieces of stone. here are four projects for the beginner that require simple tools and very little stone. 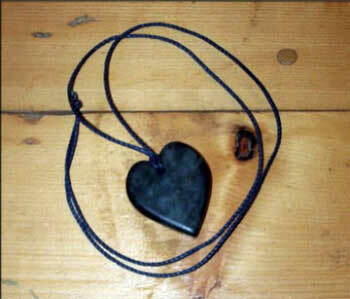 The heart pendant is a great favorite by many of the students of schools in which I have been asked to teach the basics of soapstone carving. The arrowhead pendant probably comes in second by the students. 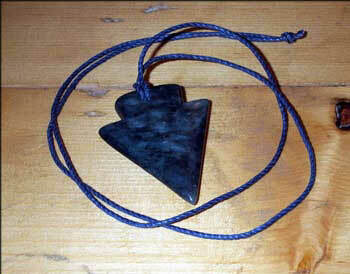 Usually, girls pick the heart pendant, boys pick the arrowhead pendant. 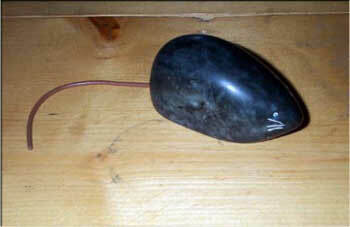 The mouse carving is probably the easiest carving with the minimal of tools, You can do it with a hacksaw blade and a piece of sandpaper. 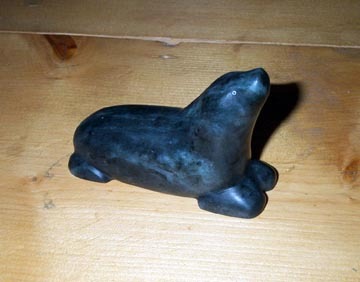 In the seal carving, you begin to develop shapes and angles.